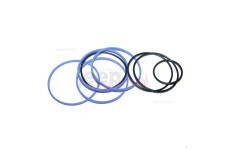 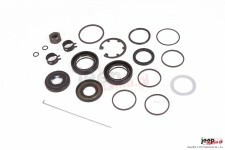 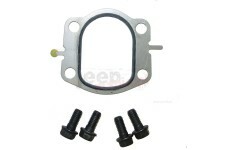 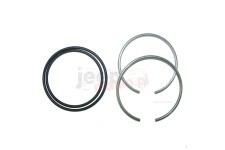 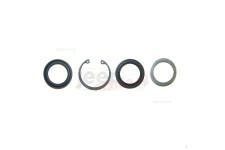 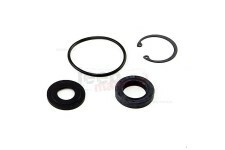 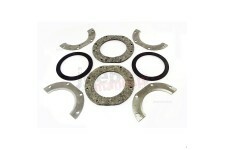 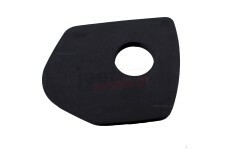 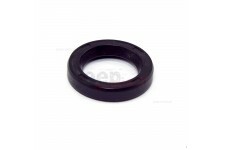 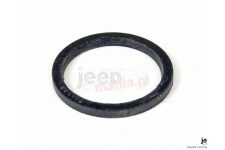 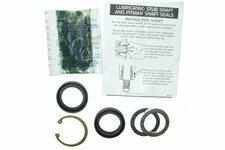 This lower power steering seal kit from Omix-ADA fits all 93-98 Jeep Grand Cherokee and 87-95 Wrangler. 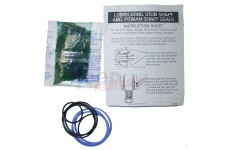 It reseals the stub shaft and pitman shaft. 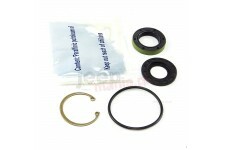 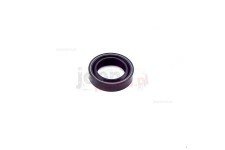 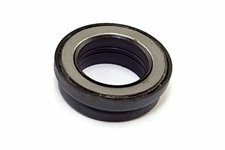 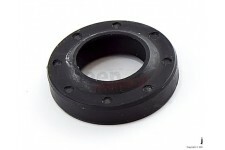 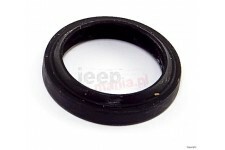 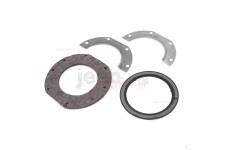 Bearing Seal, Steering Shaft Bell crank, Willys MB and GPW 41-45, CJ2A 46-49 (2 needed).